Rainforest Connection uses old cell phones to protect rainforests against illegal logging and poaching. 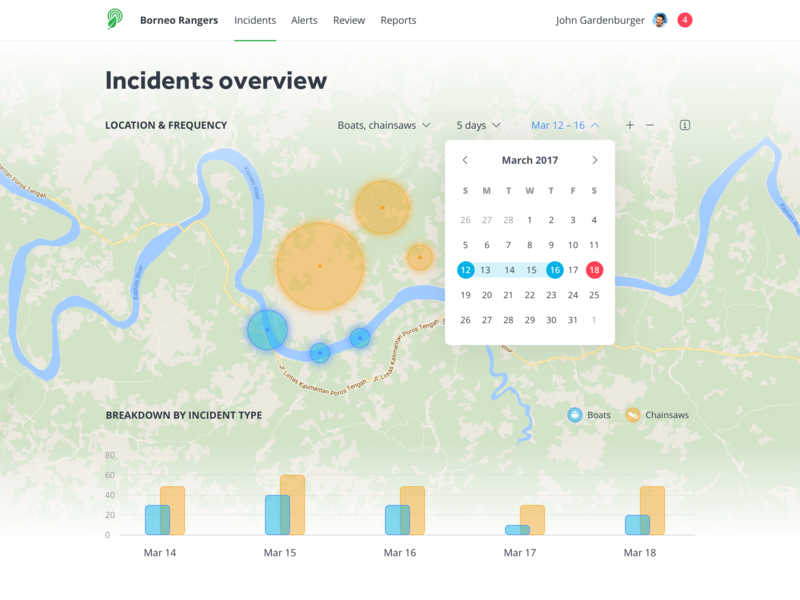 We designed their incident dashboard to help rangers anticipate and respond to these illegal operations. HackYourFuture helps refugees in The Netherlands learn to code. We re-designed their website to fit on small screens and help the team reach students, partners and volunteers. HackYourFuture helps refugees in The Netherlands learn to code. I re-designed their website to fit on small screens and help the team reach students, partners and volunteers. Allani helps you find clothes you will love wearing. We spent 12 months working with the internal product team to create a mobile-native interface and a beautiful, modern design language. 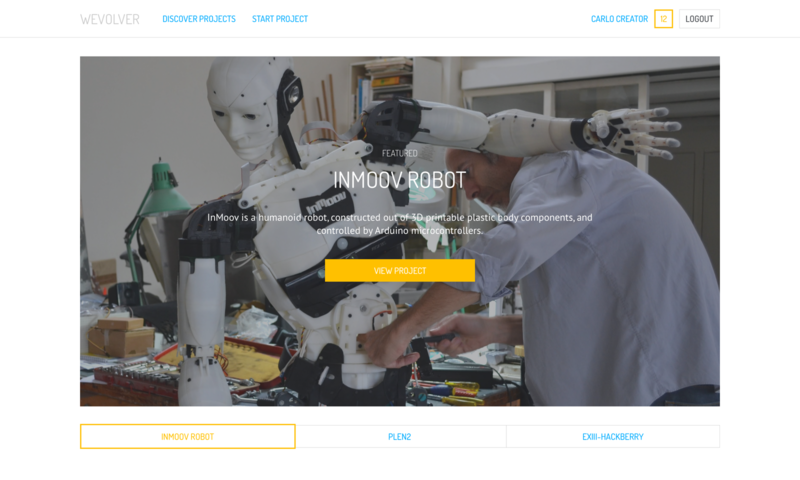 Wevolver hosts open-source hardware projects. We collaborated closely with the founders to simplify how users navigate the site and access all the content on mobile devices. EasyCount measures foot traffic at popular retail chains and museums in The Netherlands. 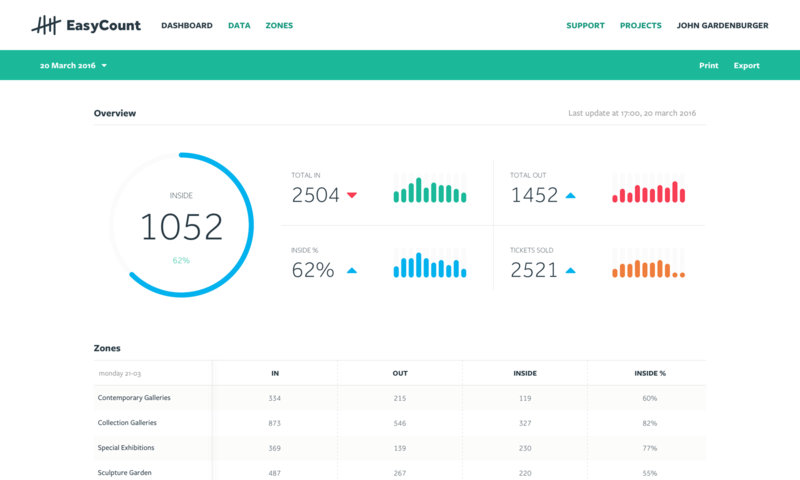 We re-imagined their web app to provide easy to use visualizations of key metrics on all devices.